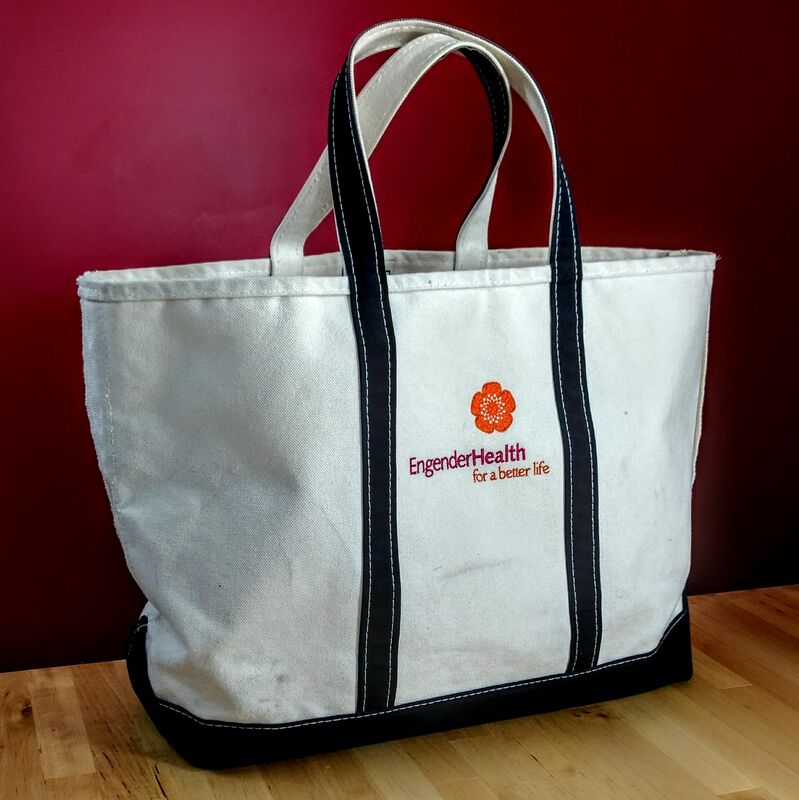 EngenderHealth is a leading global women’s health organization committed to ensuring that every pregnancy is planned, every child is wanted, and every mother has the best chance at survival. 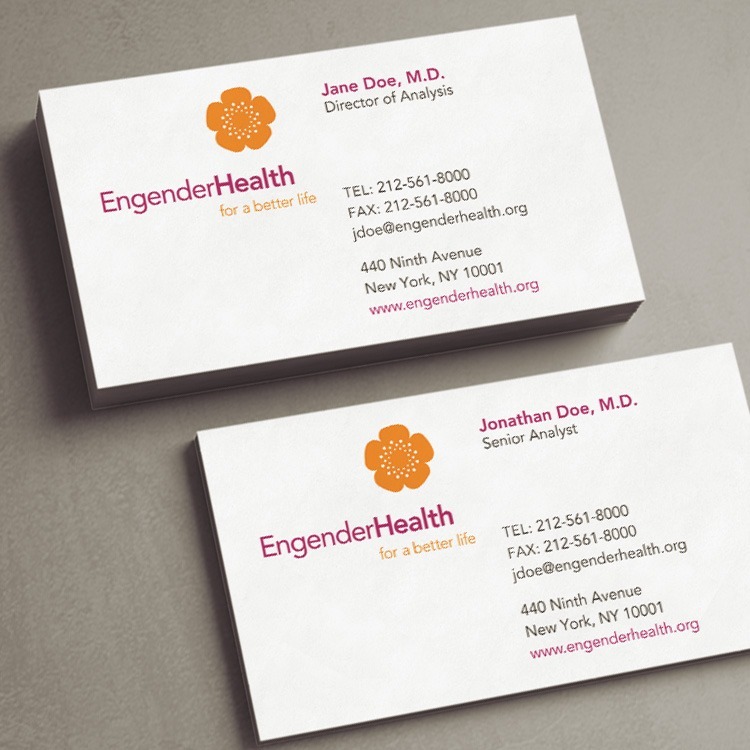 I worked on EngenderHealth’s Communications & Marketing team for nearly 13 years. 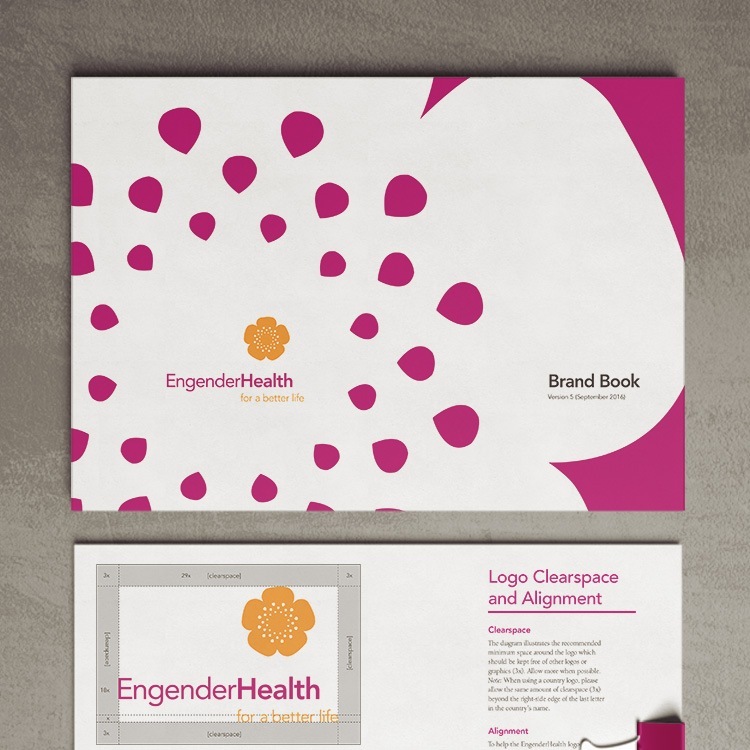 In 2008, we worked with an outside design firm to design and launch EngenderHealth’s original “flower” brand, which symbolizes growth, health, and life. The seeds represent outreach, community, and cooperation. Together they make a powerful statement about EngenderHealth’s work to empower women and girls around the world. 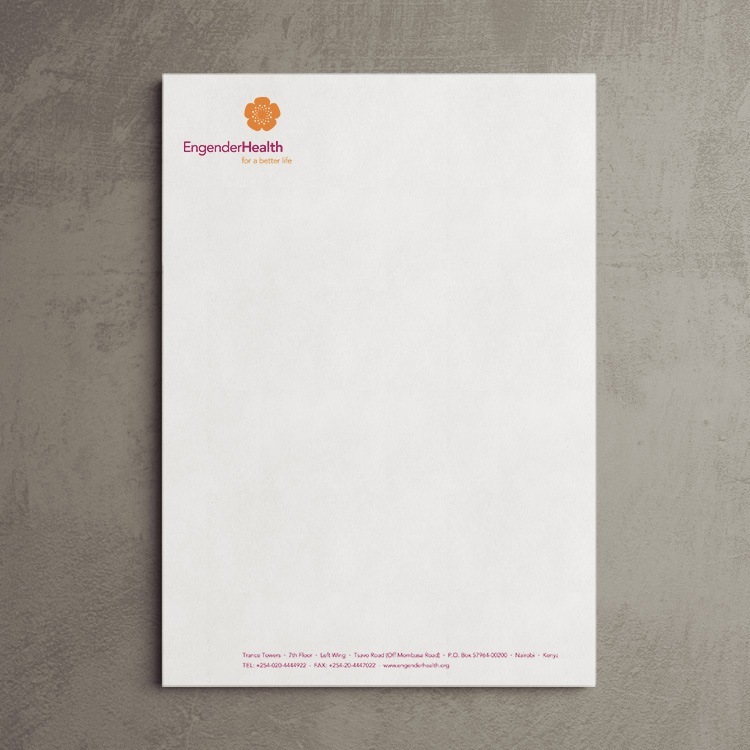 After that, one of my primary roles was to develop, update, and manage EngenderHealth’s branding through all kinds of materials, across dozens of countries around the world. While I was Art Director and Web Producer, EngenderHealth won several awards from products my team has produced, including annual reports, project logos (such as the Maternal Health Task Force), and for the WTFP?! Campaign.